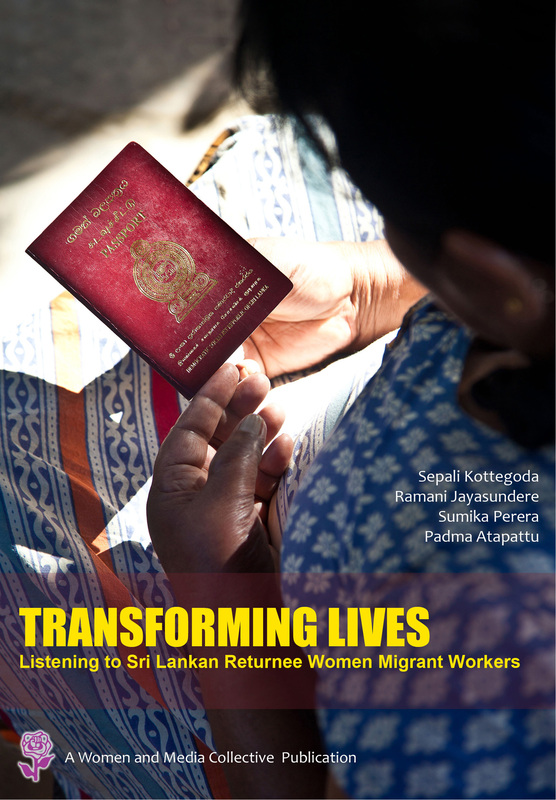 This research study looks at thirty returnee migrant women. This study attempts to identify problems and prospects of settling back and reintegration of returnee migrant workers. The study found that return and reintegration differed widely for different groups of returnees depending on their own characteristics as well as depending on their own characteristics as well as the socio-economic circumstances of their families and communities. The study highlights the importance of understanding the reintegration issues of returnee migrant workers.